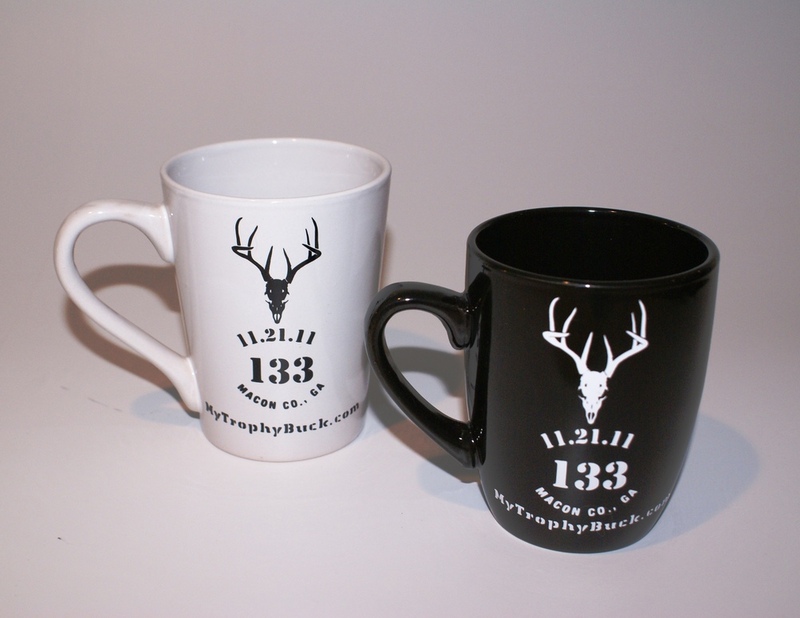 Custom graphics and personalized merchandise featuring your trophy buck. WELCOME TO MY TROPHY BUCK! Take your buck off the wall and get ready to show it off! I created My Trophy Buck for deer hunters to show off their trophy bucks. Let's admit it, we love talking about our trophy bucks. My Trophy Buck is your only source for custom graphics and personalized merchandise featuring your trophy buck. The process is very simple- you shoot the buck; I create your logo image; I create one-of-a-kind, personalized merchandise for you to show off your buck. That's right, decals, apparel, glassware and various items for your home, hunting club or hunting lodge all featuring your trophy buck's image. Now, you can show off your trophy buck to your friends and hunting buddies. Deer hunters will ask you "is that your trophy buck?" Your only answer is "that's My Trophy Buck." 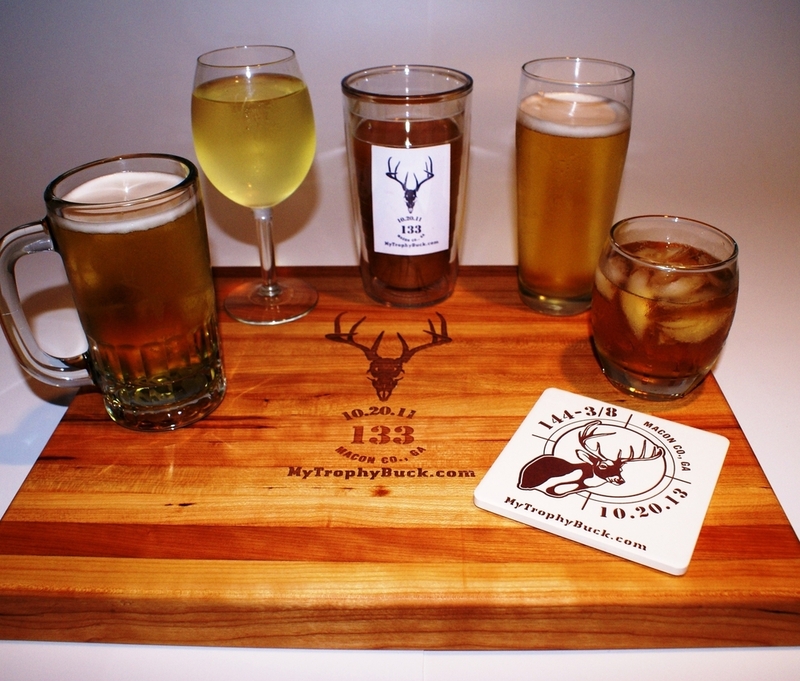 PLACE YOUR DEER'S LOGO IMAGE ON A VARIETY OF APPAREL & GLASSWARE & MUGS. The idea started with a little pencil sketch of my trophy bucks. The art and name became a big idea. I hope you enjoy My Trophy Buck and take advantage of the hunting industry's most exciting new and original concept in many years. Enjoy My Trophy Buck and best of luck on your next hunt! Artist, hunter, outdoorsman, husband, father and founder of My Trophy Buck.